LAWYER’S 7 MISCARRIAGES LEAD TO THE INFERTILITY MEMOIR EVERYONE NEEDS TO READ. 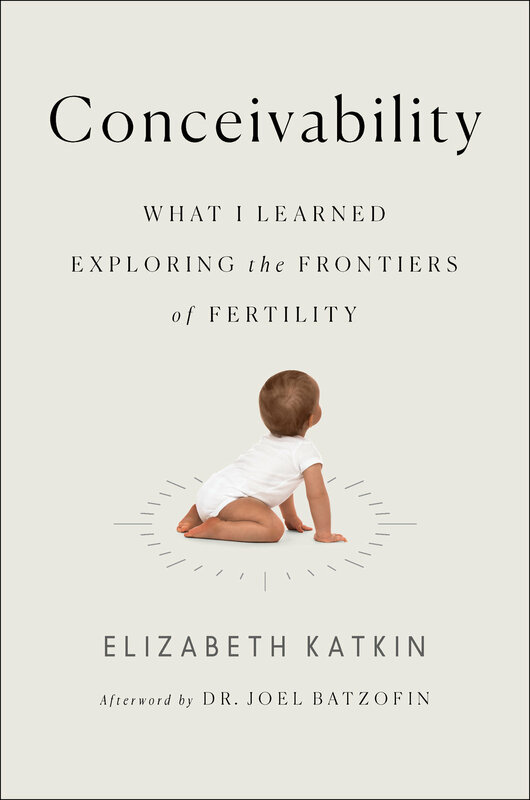 While Katkin’s surrogacy story will unsettle some readers, the bioethical questions her book surfaces should trouble every American. MOTHERHOOD: REALITIES, INNOVATIONS & ALTERNATIVES. The latest roundup of our favorite female-founded products, all centered around this month’s theme: Motherhood. Jump to the 30min queue to watch Liz’s live interview with @boldtv! Tweet @LizKatkin_books and visit conceivability on facebook!